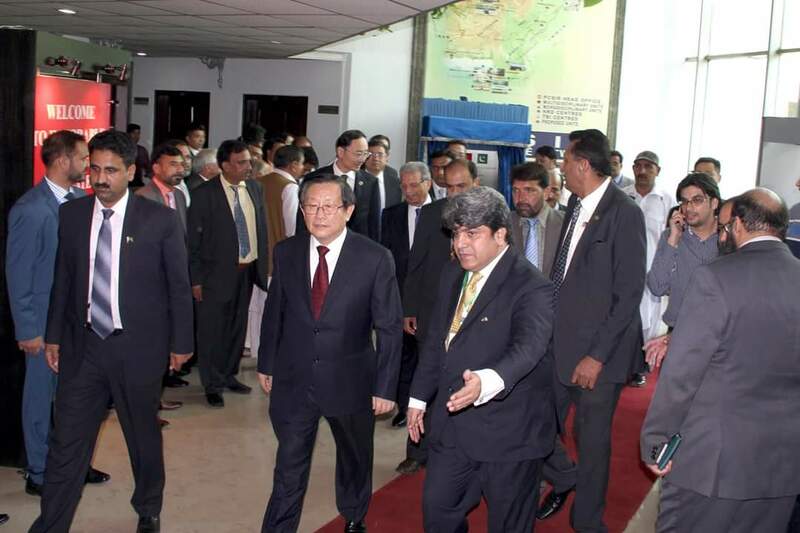 Federal Minister for Science and Technology Rana Tanveer Hussain and Deputy Premier China Wang Yang jointly inaugurated sub-center of China South Asia Technology Transfer Center (CSTTC) on July 8 at PCSIR Head office. Chinese delegation headed by Deputy Premier China and Minister for Science and Technology Wong Yang has arrived Pakistan on July 7, for a three-day official visit. Chairman PCSIR Dr. Shahzad Alam said 26 joint research and development projects has been discussed during 18th Session of the joint committee on scientific the technical sessions with the delegation and memorandum of understanding (MoU) would be signed to implement the approved projects, he said. Under the proposal made by China, a South Asia Science and Technology Centre would be set up in each South Asian country. In this connection, South Asia Technology Transfer Center (CSTTC) inaugurated on July 8 at PCSIR Head Office Islamabad. As per the proposal, China would provide financial support to Pakistan and other member states for setting up the centres and research laboratories for technology transfer and development. Chinese Vice-Premier Wang Yang also had assured the member states in his opening remarks at that China is ready to transfer technology to South Asian countries. Research and joint labs would be established besides providing training to the scientists of South Asia and South East Asia countries. 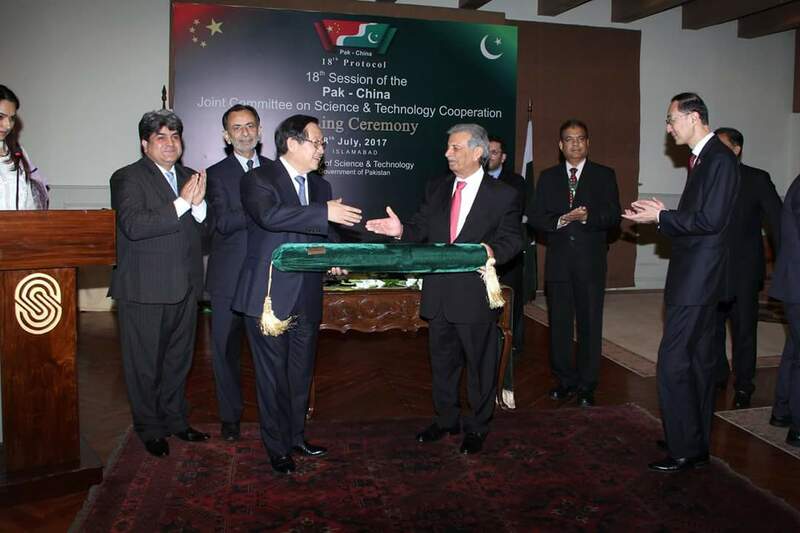 Shahzad Alam, Chairman PCSIR, said that Successful transfer and development of the technology would not only promote the research institution and its commercial partners but it would strengthen the local industry of Pakistan and help to boost the country’s economy.